150 years ago, the Matterhorn was conquered for the first time. It was an Englishman, Edward Whymper, who became the first person to stand on the summit (altitude 4,478 metres) on 14 July 1865. The anniversary of the first ascent is a good reason to visit Zermatt, the village at the foot of the famous mountain, this summer. During the week from 10 – 18 July guests can look forward to special celebrations to mark the occasion. Outside this festival week, however, the mountain village still has much to offer, even for travellers on a modest holiday budget. 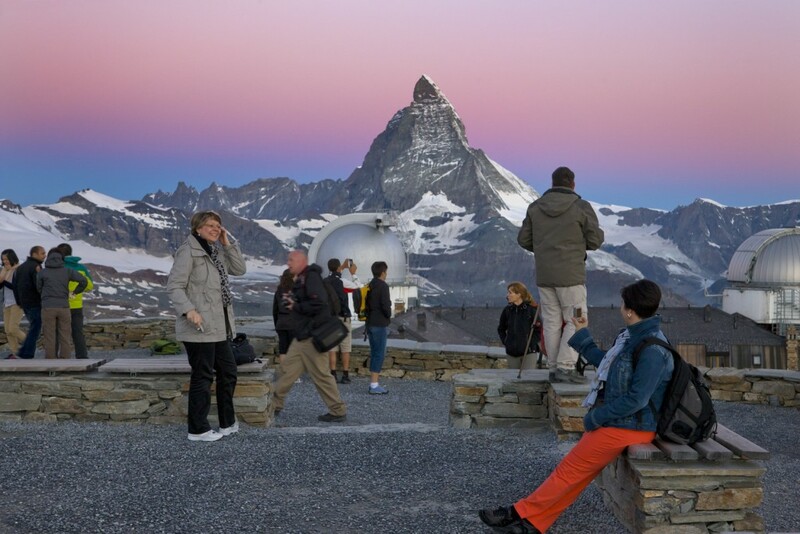 There are many inexpensive, sometimes even free summertime excursion opportunities in Zermatt. 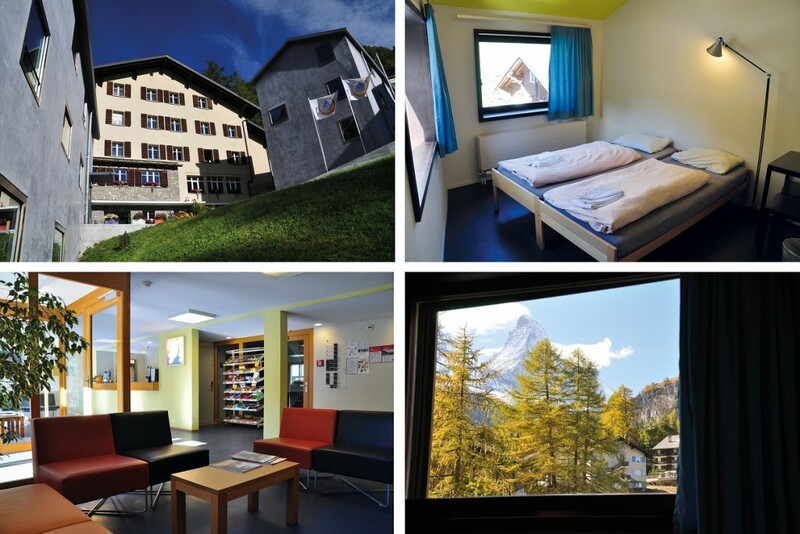 Guests can stay inexpensively in the Zermatt Youth Hostel, the only hostel in the world with a view of the Matterhorn. 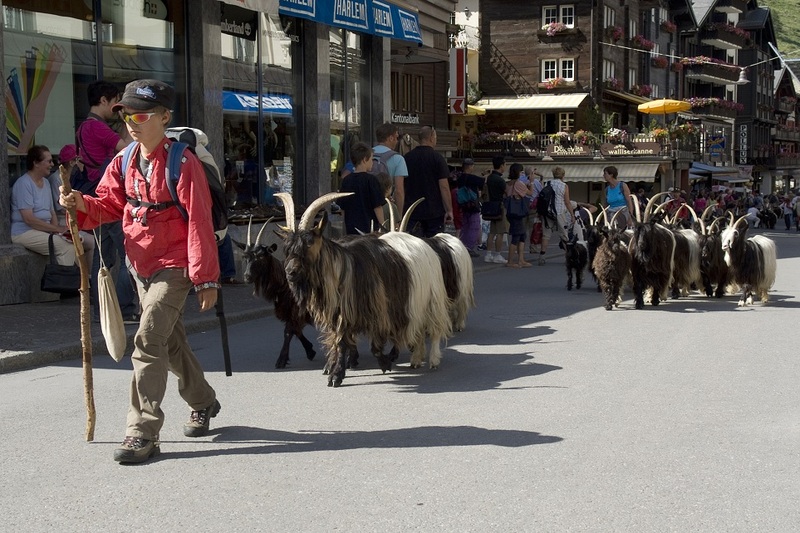 A particular attraction in the summer is the “Geissenkehr” or goat parade. Twice a day from the end of June to the middle of August, a herd of Valais Blackneck goats wends its way through the village. In the morning at 9 o’clock, they are herded up to the meadow, returning to their stall at 5 in the evening. The best place to wait for the goats and their goat-herders is on Bahnhofstrasse. From an altitude of 3,089 metres on the Gornergrat, you can see not only the Matterhorn, but also 28 additional four-thousand-metre peaks. The trip up on the cog railway is not exactly cheap, but a good investment nevertheless because the mountain panorama you get to experience from this vantage point is simply unforgettable. Sure-footed hikers can walk back down to Zermatt in good weather during the summer, saving the cost of the return ticket. The route is well signposted and after a descent of 1,500 metres taking around 4 ½ hours you will find yourself back in the village. Prices: Gornergrat on the funicular: One-way CHF 43.00 / return CHF 86.00, Swiss Pass holders get a 50% discount on the fare. The Sunnegga sun terrace is the starting point for the following three activities. To get there, take the funicular or walk. From the youth hostel, you can reach the Sunnegga on foot in around 1 ½ hours. Although the route is steep, it’s well signposted and suitable even for inexperienced walkers. particularly high in summer. There is also a theme trail with interesting information on the little cave dwellers. Sunnegga–Blauherd hike, there and back: 7.6 km, around 3 hrs duration. The Sunnegga also marks the starting point of the Flower Trail. This walk passes by alpine flower meadows and numerous signboards provide information on the plants growing nearby. 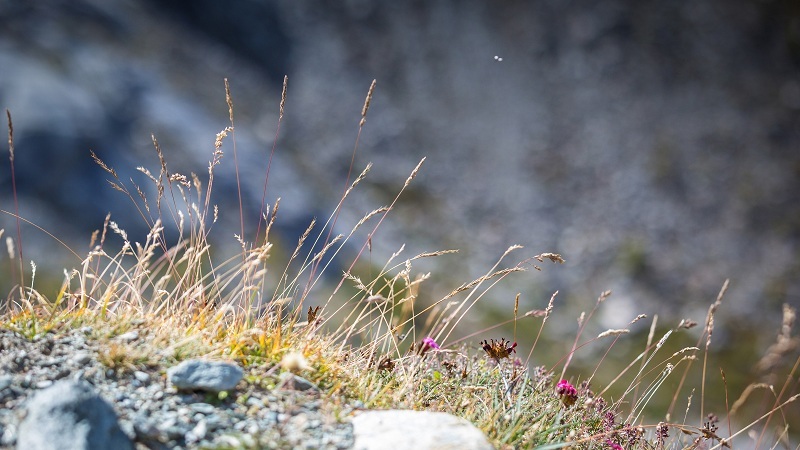 Sharp eyes will also be able to pick out the most famous Swiss flower, the edelweiss, on the seemingly barren scree slopes. After a morning hike in search of marmots or edelweiss, in the afternoon you can relax to your heart’s content at the Leisee lake, less than a quarter of an hour’s walk from the Sunnegga. With its children’s playground, play raft, barbecue and picnic places, the bathing beach is also a popular excursion destination for families. Although Valais is Switzerland’s sunniest canton, if it should happen to rain, a visit to the Matterhorn Museum – Zermatlantis is well worthwhile. Visitors there delve into the mountain world of bygone centuries. 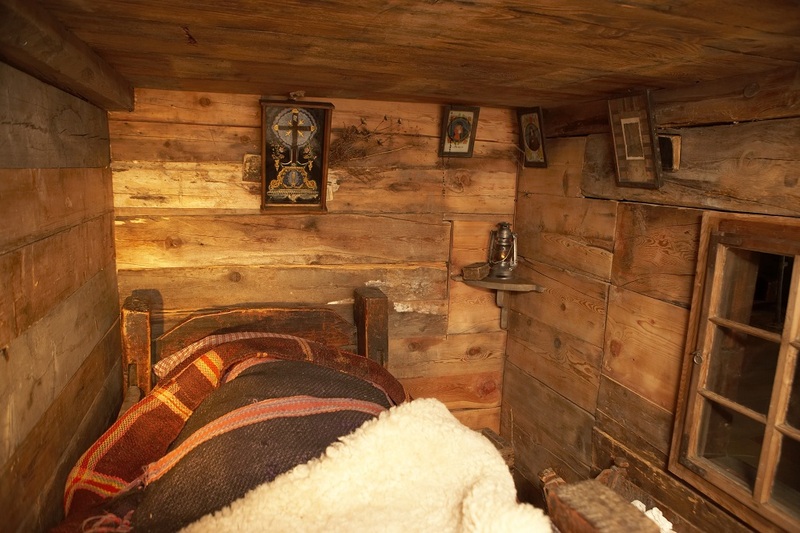 You can see how the people of Zermatt lived in the 19th century and shudder at the sight of the torn rope from the first ascent of the Matterhorn. Price: Adults CHF 10.00, young people 10–16 years of age CHF 5.00, children under 10 years of age and Swiss Pass holders free. Matterhorn. Youth hostel guests can enjoy a tasty 4-course evening menu for CHF 17.50. Getting to car-free Zermatt from Zurich, Geneva or Basel airport takes around three hours by train. If you have a Swiss Pass Flex or Swiss Transfer Ticket the journey is cheaper than for people holding an ordinary ticket. The Swiss Transfer Ticket takes guests from any of the three airports to Zermatt and back for CHF 141.00 (2nd class). An attractive alternative for visitors intending to spend more time travelling in Switzerland is the Swiss Pass Flex. It allows free travel by train, bus and ship on three, four, eight or 15 freely selectable days in a one-month period. Holders also get discounts on mountain cableways and free museum admission on the validated days. A three-day pass costs CHF 203.00 for young people up to age 26 and CHF 239.00 for adults (2nd class). In addition to the first ascent of the Matterhorn, Valais is celebrating a second anniversary this year: exactly 200 years ago, the canton became part of Switzerland. As well as the hostel in Zermatt, the Swiss Youth Hostels also have one hostel each in Sion and Saas-Fee. 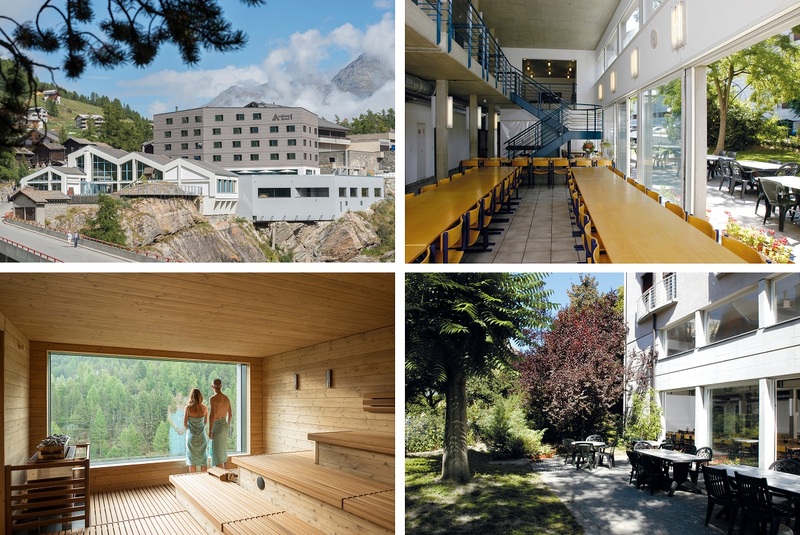 The wellnessHostel4000 in the glacier village of Saas-Fee is the first hostel in the world to have its own wellness and fitness area. Stay at Sion Youth Hostel. 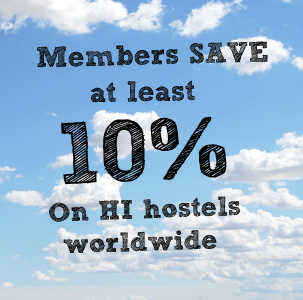 Book a stay at one of our hostels in Switzerland. I found that article reasearching about Matterhorn. Really enjoy this article. Love picture with pink sky!